Idaho takes a harsh stance on cannabis laws. When it comes to medical cannabis policy, Idaho is one of the most unfriendly states in the entire country. Idaho lawmakers once introduced a resolution (2013) to publicly oppose any and all attempts to reform cannabis laws within the state. 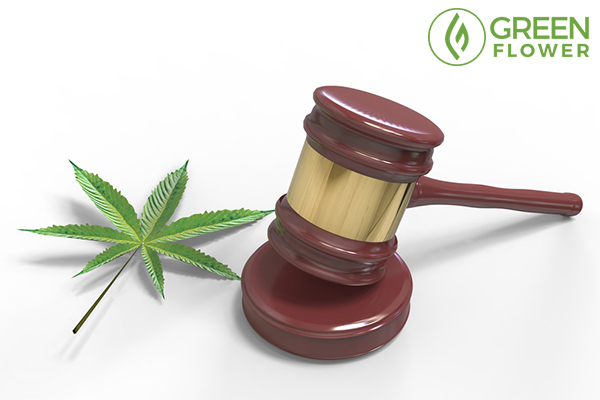 To hammer home just how unfriendly the state is towards medical cannabis reform, Idaho has the distinction of being the only state to have ever vetoed a CBD-only bill (2015). It is illegal in Idaho just to have cannabis in a person's system when away from their private residence, and only when the private property is not open to the public in any fashion. Idahoans can benefit from cannabis, too. Kevin was born and raised in Idaho, a fact that he is very proud of. Virtually all of his family was also born and raised in the state of Idaho. Sadly, Kevin was diagnosed with bone cancer, and the diagnosis is terminal. After trying a number of conventional treatments, Kevin could not reduce his cancer levels. He had read numerous stories of patients in other states successfully treating their cancer with cannabis, which made him want to try to do the same. 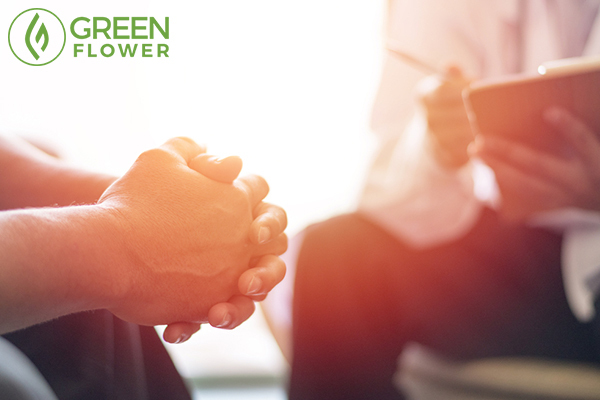 Kevin does not necessarily expect cannabis to cure his cancer, but he does believe that it can at the very least provide relief and that it is safer than the other treatments he has tried. Simply accessing cannabis, of any quality or variety, has been a tremendous challenge for Kevin. Because Idaho does not have regulated dispensaries, his options are limited. He can either 1) purchase unregulated cannabis from local dealers, 2) go to a surrounding state that allows legal cannabis sales and smuggle it into Idaho, or 3) go without medical cannabis altogether. Kevin's story is heartbreaking but, tragically, not uncommon in the state of Idaho. Patients all over the state have similar undesirable options when it comes to medical cannabis. What are Idaho's current cannabis laws? Using cannabis in Idaho is very risky. As you can see, Idaho is home to some of the harshest cannabis laws in the country, which is bad news for all consumers but is especially inhumane for suffering patients. The challenge is further compounded when you consider the life-wrecking ramifications for people who are arrested for cannabis. Idaho is a scary place to not only consume cannabis, but also just to advocate for cannabis reform. Cannabis reformers in Idaho deal with a tremendous amount of stigma. Fortunately, that has not stopped local activists from pushing for reform. 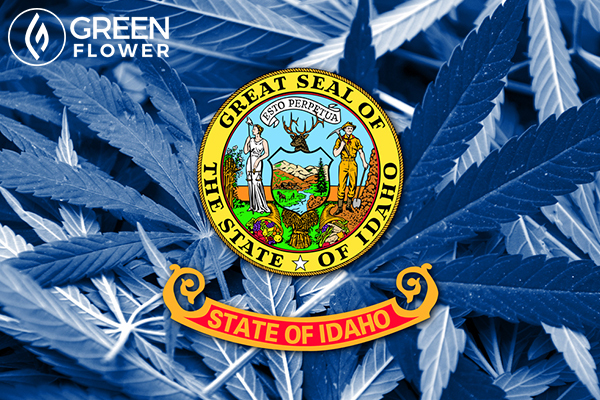 Organizations like Idaho NORML and New Approach Idaho are fighting for reform and if you live in Idaho, Green Flower Media urges you to join their efforts. All cannabis advocates in Idaho should be in contact with their elected lawmakers to provide education, to answer any questions lawmakers might have, and to keep the pressure on them so that they know the issue is important. Idaho can legalize cannabis via two routes. The first is via a citizen initiative, which is expensive and requires a lot of financial help from inside and outside of the state. The second is through the Idaho Legislature. If enough Idahoans can convince their legislators to get the state on the right side of history and to have compassion for their constituents, Idaho will join other states that have legalized cannabis for medical use. However, if the status quo is maintained because not enough people do their part in Idaho, cannabis patients will continue to live in fear which is unacceptable. Don't let that happen! Unhappy with Your Local Cannabis Laws? 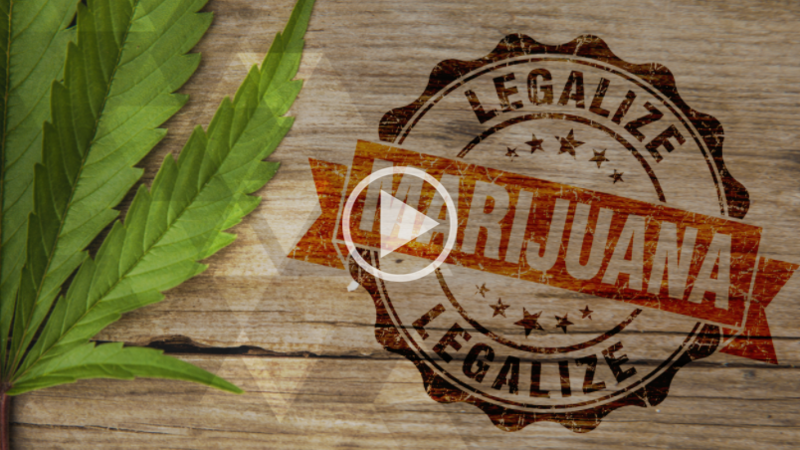 Watch Green Flower's online course and help crush prohibition! Will Idaho ever legalize medical cannabis? Will Cannabis Save Diabetics from Blindness?